The imminent signing of Victor Lindelof is a sign of trouble for Dutch defender Daley Blind, according to Manchester Evening News. 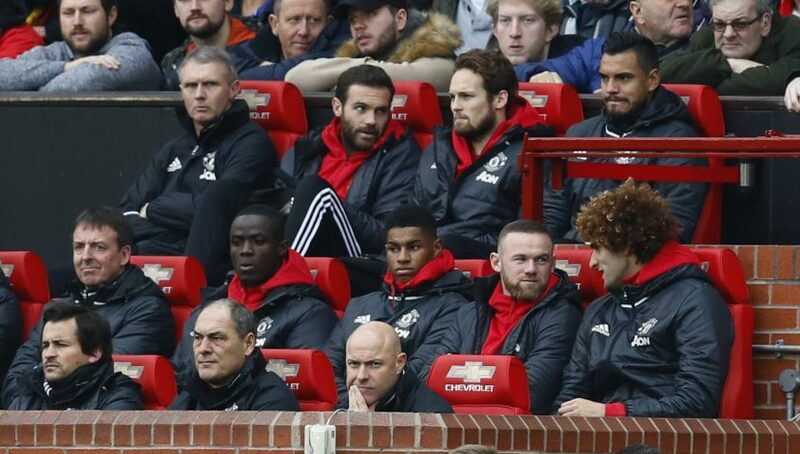 The Dutchman is currently spending his Old Trafford days warming the bench under new manager Jose Mourinho. Blind’s start at Crystal Palace was his first since the end of October, and him being as an unused substitute against West Brom might be a sign of things to come in the near future. It is clear Mourinho is looking for defensive reinforcements, with Bailly about to go play in the African Cup Of Nations. Blind impressed one and all with his vision, versatility and adapting abilities under Van Gaal, but has failed to do so with Mourinho, and has fallen well below the favoured ranks. With Rojo, Jones, Smalling, Bailly and an inevitable Lindelof, all ahead in the pecking order, a move away might be the only choice available for the former Ajax star in the transfer window. With Luke Shaw injured, Blind has recently been overshadowed in the left back position by Darmian, which is an increasing sign of worry for the Netherlands international. As Darmian, a makeshift left back playing out of position, suffered against Sissoko, Blind was seen eyeing his manager in a questionable manner, and one would only agree with the Dutch star, with him being a more natural player for that role. Blind has been a fan favourite at Old Trafford, but with the exit of Van Gaal and him sliding way down the preferred XI to play football week in week out, the future seems to be mysterious and weary for the player, and what happens will only be seen in the upcoming transfer window.